… and use it in a seasonal stir fry. No nightshades in this one and today, no beansprouts either. Beansprouts or not, is up to you. Sprouting legumes have fewer anti-nutrients than the beans themselves but I tend to steer clear of them most of the time. 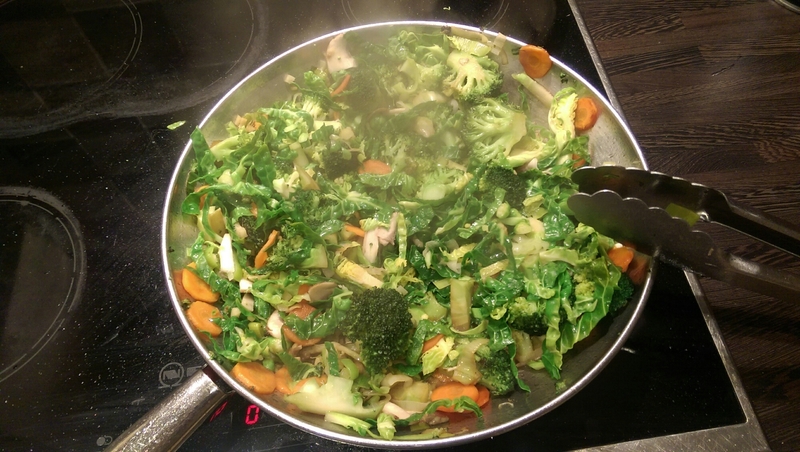 This stir fry has sprout tops in, instead of the usual pak choi and was delicious. Fried in at least 150g of home recycled lard. 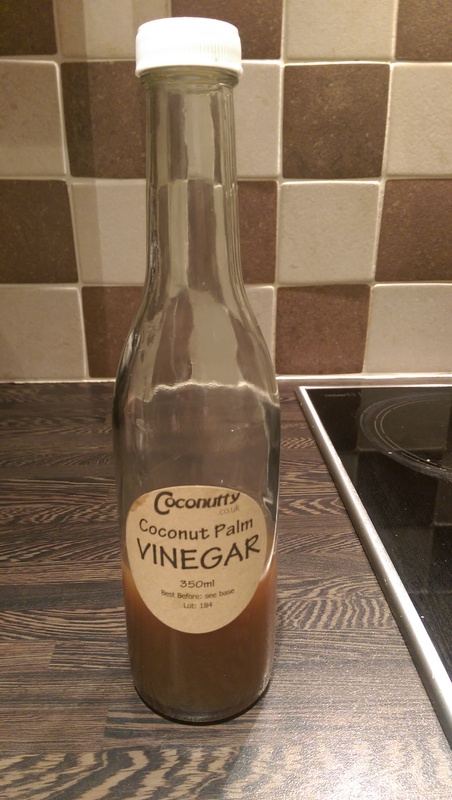 And then livened-up with a dash of coconut palm vinegar! Just a “back to basics” reminder in a handy Primal Blueprint graphic. If you are struggling to burn fat and your ketostix refuse to turn pink, then maybe your overall calorie intake has fallen too low and you need to increase it a bit to avoid your body thinking you are starving and holding on to everything it possibly can! You can add in some calories from non-insulin raising fat from macadamia nuts or maybe some almond butter (don’t go crazy, it’s addictive! ), avocados or coconut oil. Extra virgin olive goes great on salad leaves and cavolo nero sauteed in goose fat or lard is a personal favourite of mine. Get creative with your good fats and get fat burning! So you think you are good at multi-tasking and it saves you time? In reality, however fast you are doing it, you are just switching from one thing to another. That doesn’t sound efficient to me. It sounds disorganised and distracting. So why do we do it? Maybe we do it simply because it makes us feel good! The irony is, as soon as I saw this, I stooped what I was doing to post it immediately… and what was I doing when I saw it? Switching from one thing to another of course 🙂 On average we open a new window on our computer 37 times an hour. Happy reading, see if you can stick with it all the way to the end without looking at something else part way through. – 2-5 hours low level intensity activity per week. In the aerobic zone 55-75% maximum heart rate. – 2 strength training sessions per week of less than 30 minutes each. Intense enough that you cannot continue longer than 30 minutes maximum. – An all out sprint session every 7-10 days when motivation and energy levels are high. The 8,000 calorie breakfast… wrong , wrong, wrong. Whilst usually dismissive of calorie counting being in any way useful or helpful in efforts to lose weight, even I have my limits. This is wrong on so many levels. “A cafe has unveiled its 8,000 calorie breakfast featuring 59 items of food. Corner Cafe’s ‘Monster Mega Breakfast’ contains six rashers of bacon, six sausages, six eggs, two thee-egg omelettes, four portions of fried potatoes and four portions of mushrooms. In addition, diners get to feast on six slices of black pudding, six hash browns, one bowl of chips, four onion rings, four slices of toast, two fried bread, half a grilled tomato, two portions of beans and two portions of tomatoes. Those brave enough to consume the breakfast are challenged to a hour to down the meal. They can wash it down with either a pint of milkshake or an energy drink. As I am intermittently fasting for January, my current breakfast calorie count is 0 calories. 5 ways to tell that you are burning fat rather than glucose. 1. You wake up and can function for several hours without the need to eat. 2. Your energy levels are stable throughout the day. 3. 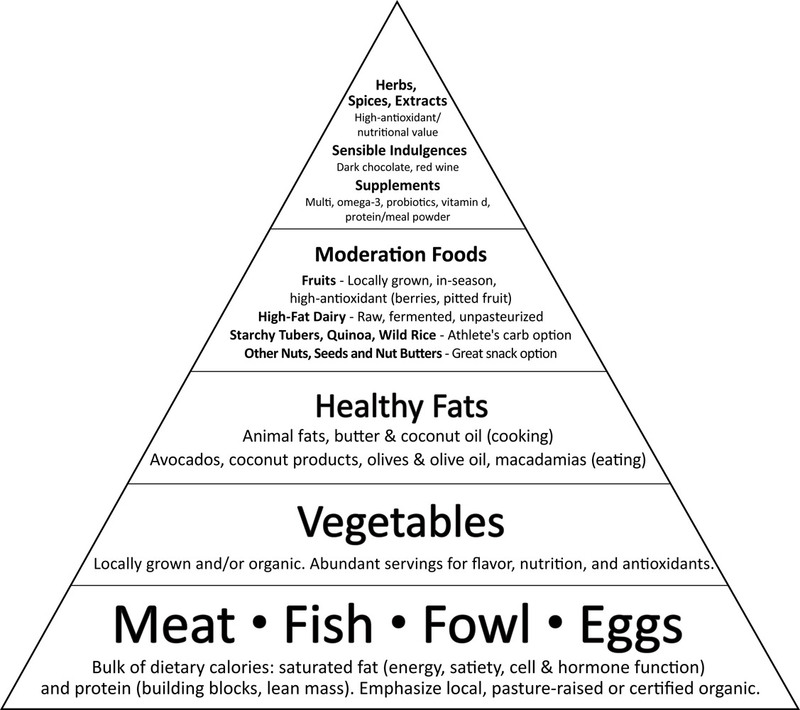 You do not crave high carbohydrate food. 4. Your performance is improved and your energy is stable during workouts. 5. 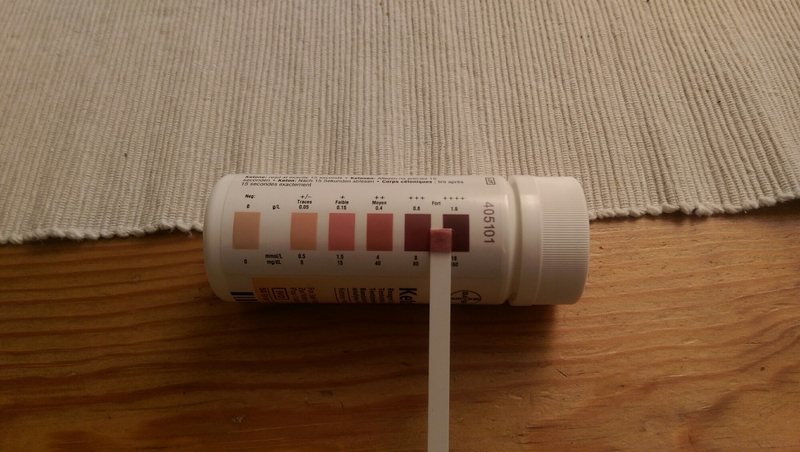 Your ketostix tells you that you are! 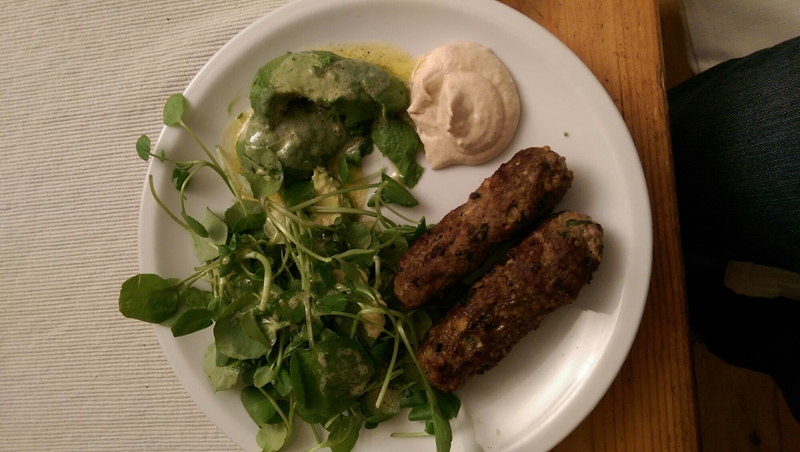 With watercress, avocado and tahini sauce .